Whoa, February, already? You know what that means — March Madness, Spring Break and warm temps are right around the corner, as long as we survive the next 29 days (damn leap years). For help, keep yourself busy with fun activities picked from our event listings and Staff Picks. FILM | SpIFF is still going on all over town, and on Tuesday one of my most-anticipated films of the festival screens at the Magic Lantern — Frank and the Wondercat! And it's a documentary, which makes it all that much more appealing. Meanwhile, The Bing is hosting the Fly Fishing Film Tour, so if beautiful outdoors shots of dudes landing fish is more your thing, you have options. LIVE BANDS | The inexplicably still-existing Powerman 5000 headline a show at The Big Dipper. WORDS | The Bartlett is hosting Poetry Out Loud, where students from 11 high schools across the region present their best tongue-twisting and rhyming skills. Sponsored by Eastern Washington University’s Get Lit! Programs, the national initiative encourages students to share their best recitation of classic poems. Following the Spokane event, the two top will move on to the state finals in Tacoma in March. COMEDY | Head to the Observatory and join the hosts of the Weed & Whiskey podcast for a night of laughs featuring live comedy by Steven Tye, Phillip Kopczynski and Casey Strain. WORDS | Tod Marshall is doing his first public reading as the state's poet laureate, and it's free and open to the public at Gonzaga University. 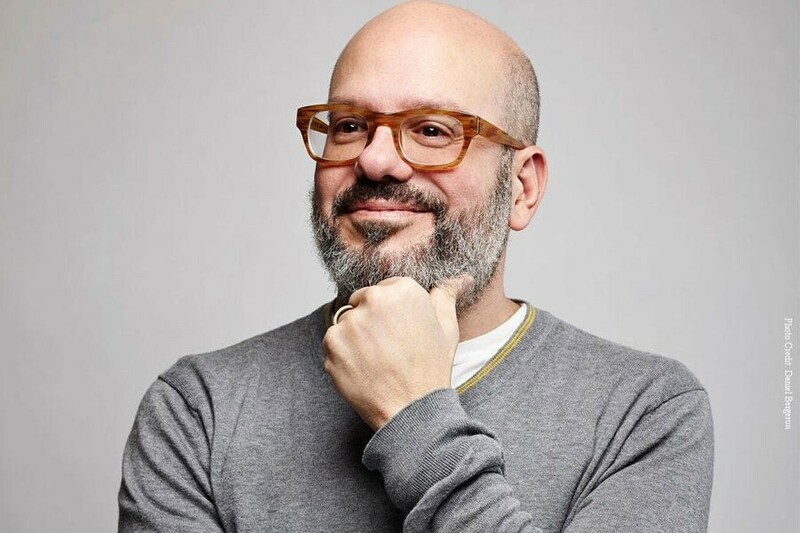 COMEDY | David Cross, one of the funniest dudes on the planet (in my opinion, naturally), drops by Spokane for a sold-out show at The Bing. Hit the Internet for some overpriced tickets from some opportunist if you have to. THEATER | The Modern Theater Coeur d'Alene continues its run of All My Sons. Check out our theater critic's take on it right here. ETC | The Shanghai Circus brings its amazing aerial artistry to the stage at the INB.